Jason founded Whatley & Associates in 2001. 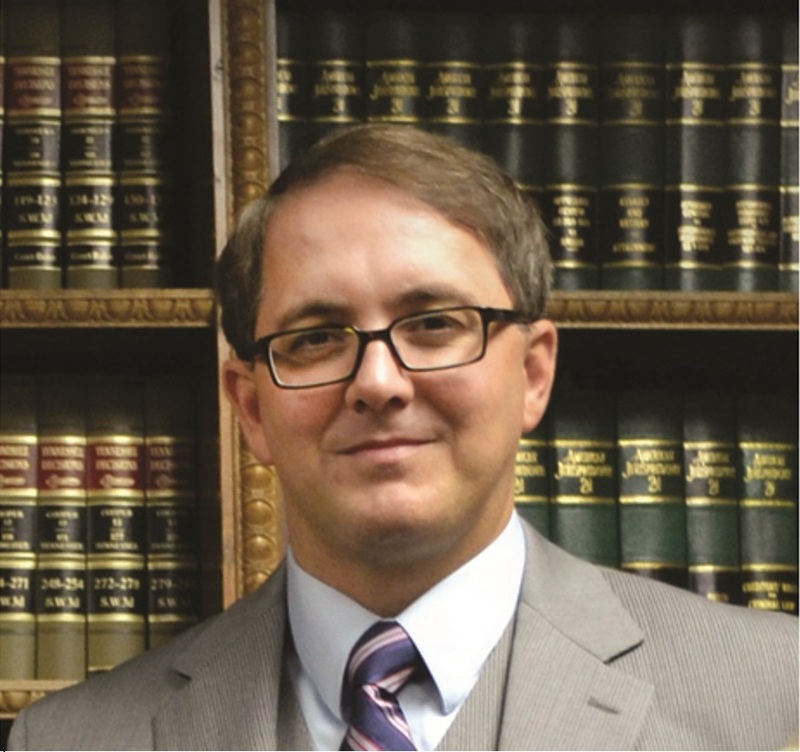 He completed his undergraduate degree at Middle Tennessee State University and subsequently earned his law degree from Samford University, Cumberland School of Law. As a student at Cumberland, he was a contributor to the American Journal of Trial Advocacy, the nation’s oldest law review. His practice includes domestic law including divorce, post-divorce, custody and visitation, termination of parental rights, grandparents’ rights, personal injury, products liability criminal and general civil litigation. George joined Whatley & Associates as an Associate Attorney in November 2012 after clerking with the Jefferson County District Attorney’s Office in Birmingham, Alabama (Bessemer Division), and the Financial Division of the Tennessee Attorney General’s Office. His practice consists of domestic relations, criminal law, personal injury, and general civil litigation. He completed his undergraduate degree in Political Science at Belmont University, Nashville, Tennessee in 2008. 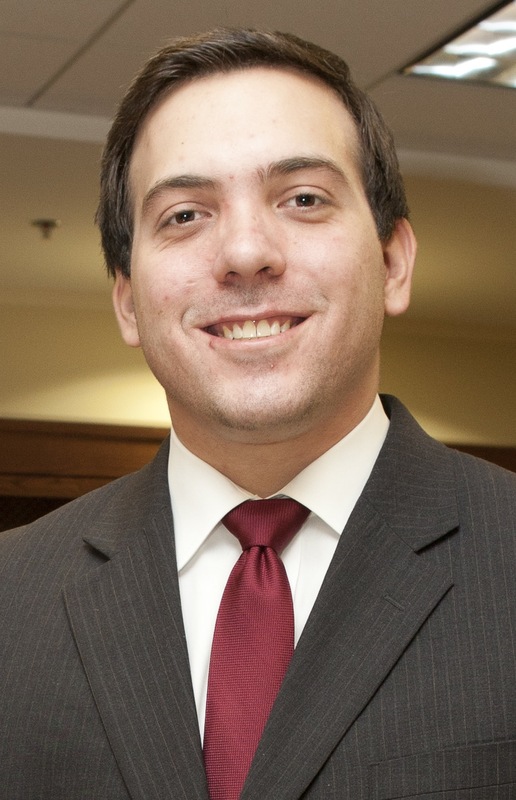 George is a 2012 graduate of Samford University’s Cumberland School of Law. Along with his three teammates on Cumberland’s National Trial Team, George won the National Institute for Trial Advocacy’s prestigious “Tournament of Champions” in New York City in 2011. Cory joined Whatley & Associates in August 2013 after clerking with Jefferson County District Attorney’s Office in Birmingham, Alabama. 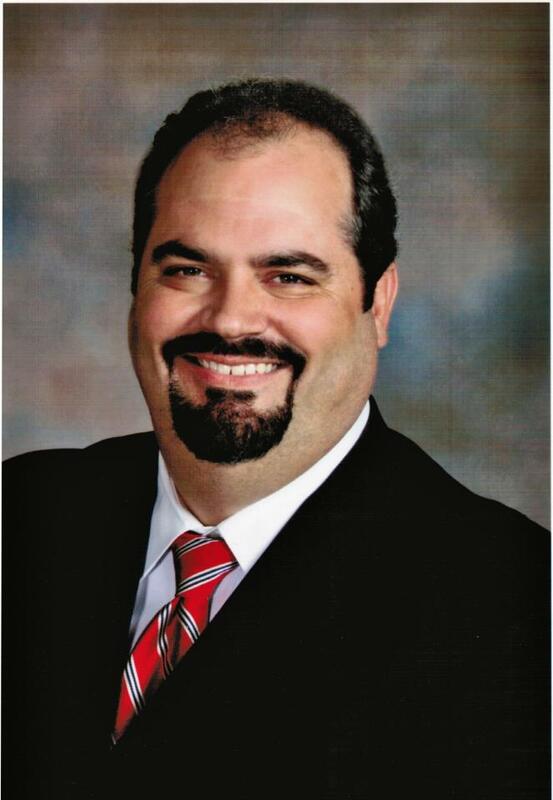 Cory is licensed to practice law in all courts of the State of Tennessee. He represents his clients in matters ranging from criminal defense, domestic law, contract disputes, and personal injury suits. He completed his undergraduate degree at the University of Alabama at Birmingham in Industrial Distribution in May 2010. Cory is a 2013 graduate of Samford University’s Cumberland School of Law. Along with his teammates on Cumberland’s National Trial Team, Cory won the National Institute for Trial Advocacy’s “Tournament of Champions” in New York City in 2011. He also won the Best Advocate Award in 2012 at the “Tournament of Champions” in Chicago, Illinois. Cory is as an active member of Trinity Methodist Church in Spring Hill and serves as a Coach of the Vanderbilt University Mock Trial Team.